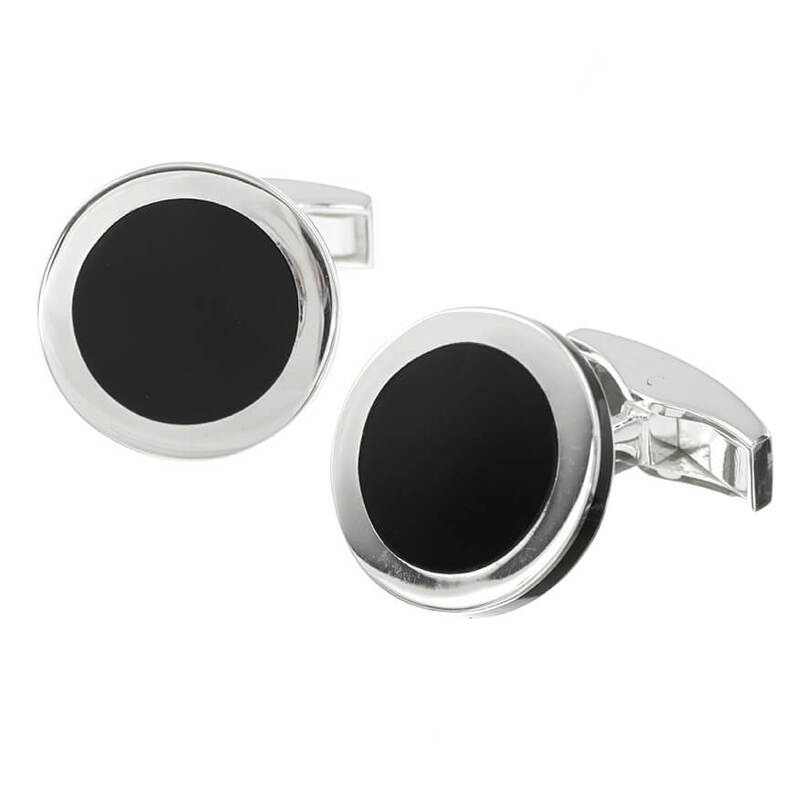 These Sterling Silver Round cufflinks inlaid with rich Onyx are the dream accessory for anyone who is looking to improve their formal wardrobe. The contrast of the stunning silver and black Onyx will give a contemporary edge to an outfit and will work brilliantly with all colour shirts. • Weighing 12–14 grams (average) per pair. • Includes luxury gift bag & polishing cloth. Pair up with Murray-Ward Sterling Silver Onyx Dress Studs for the prefect ensemble. This product hasn&apos;t been reviewed yet. Want to be the first to offer some feedback? Copyright © Murray Ward 2019. All rights reserved. Website design, website development and software development by MAW Associates Ltd.
Murray Ward produces an impressive range of gentlemens jewellery including, sterling sliver cufflinks, with great designs from contemporary to sporting cufflinks. The sporting range of cufflinks covers sports as varied as Hunting, shooting, fishing to golf, tennis, skiing, sailing and motor racing and many more. 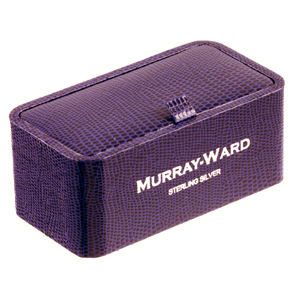 Murray Ward includes a range of contemporary cufflinks featuring music, financial and entertainment designs all produced to the highest quality in sterling silver.